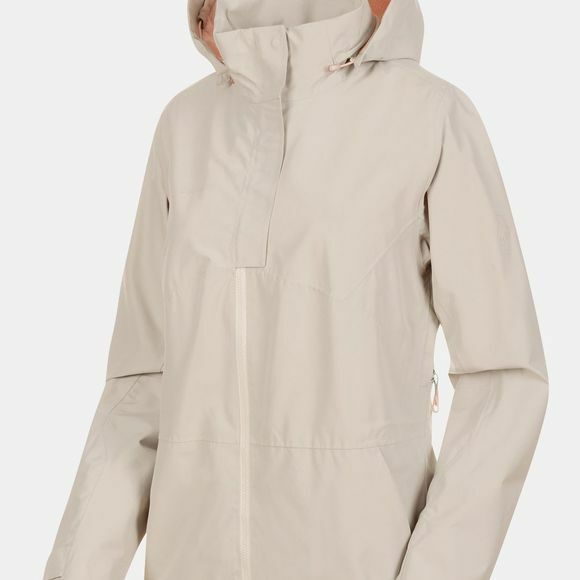 Experience the mountains in all their raw beauty: the Trovat HS Hooded Jacket Women is a lightweight hiking jacket that will allow you to live your own personal outdoor adventure. 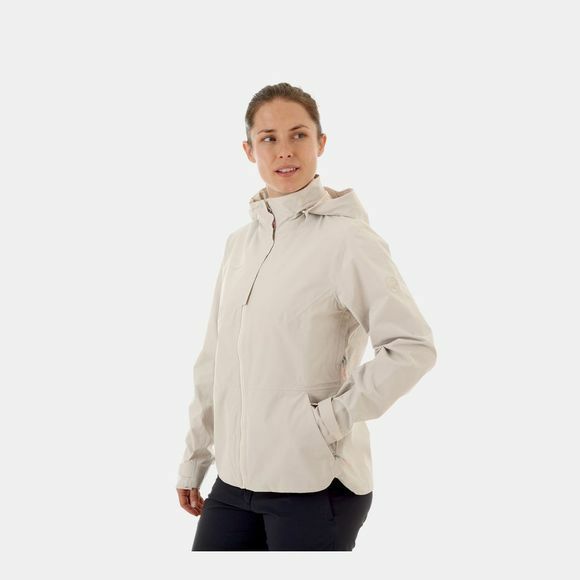 Its hood, waterproof outer material and zippers protect you from rain and wet conditions, while its breathability allows moisture to wick to the outside. Adjustable cuffs and hems allow you to adapt the jacket ideally to your needs. The Trovat HS Hooded Jacket Women also impresses in the visual stakes, with a modern cut creating a trendy look with no compromise in terms of functionality.